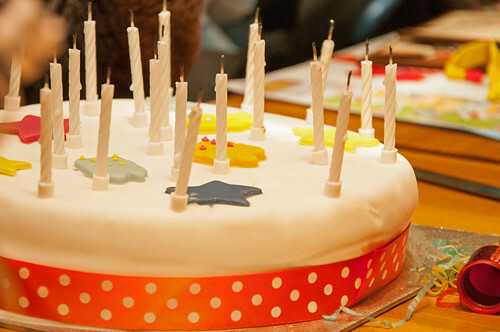 Day 5 of 365 – Happy Birthday, a photo by Gordon McKinlay on Flickr. Today was our eldest daughter’s birthday. It was at 02:39, 26 years ago today that she joined us the journey. Happy birthday, Fiona. This entry was posted in Professional and tagged 2014, challenge, Flickr, January, journal, one a day, photoaday, photography, project 365 on 5 January, 2014 by Gordon McKinlay.